The SL-15 delivers a true 3-way sound experience and incredible realism using three drivers, each dedicated to the high-, mid- and low-frequencies. 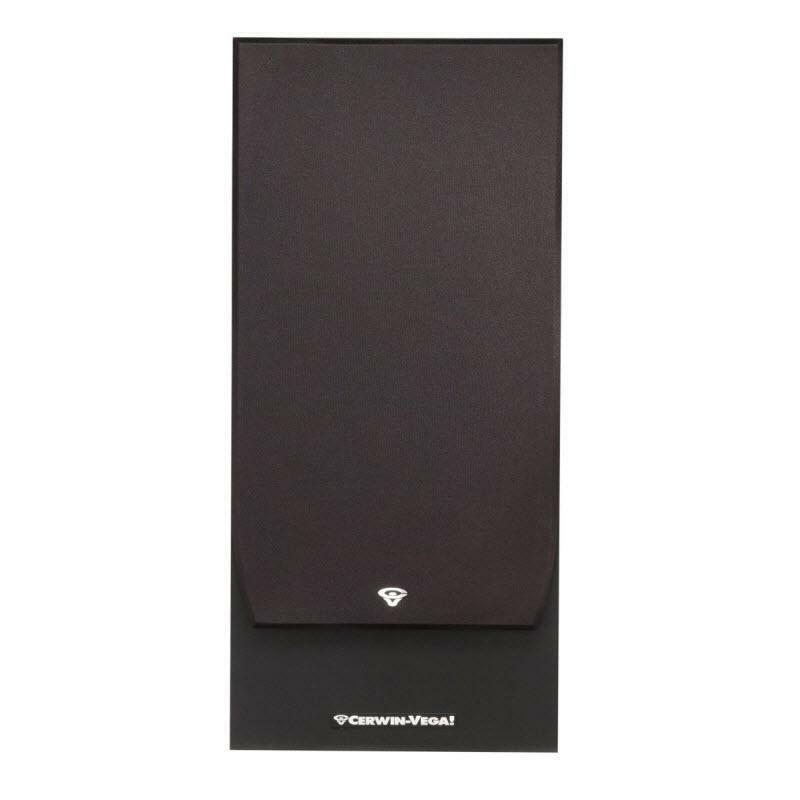 It combines the benefit of the larger cabinet for deep, solid bass and amazing power handling with the clarity of the dedicated midrange and high frequency drivers. 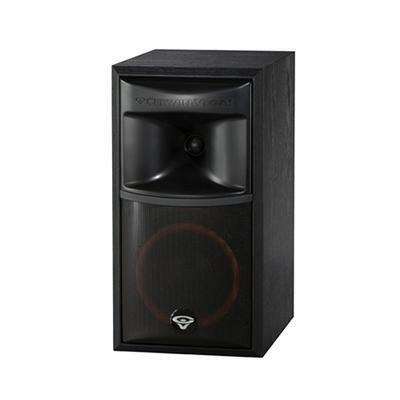 The strong and modern styled bass reflex cabinet is solidly constructed to hold the ultra large 15-inch woofer. 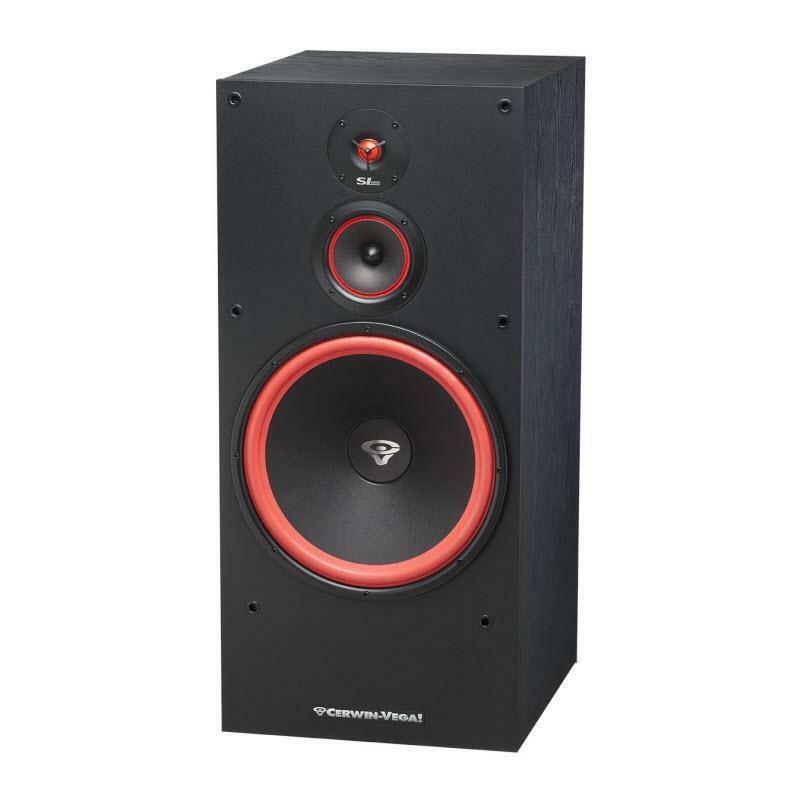 High power output, punchy bass and vocal clarity fall all together within this speaker. Bass Drivers Large motor 15"